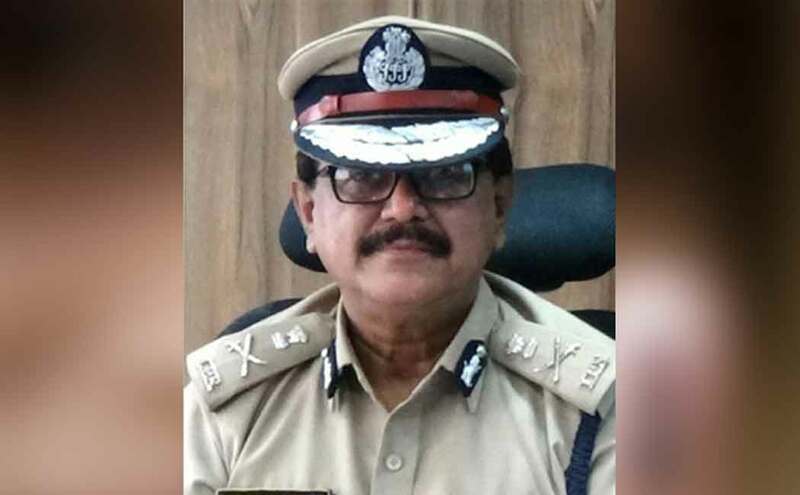 Chennai: A day after the Election Commission appointed Ashutosh Shukla as Director General of Police (Elections), the Tamil Nadu government Thursday said R Kanagaraj would replace him as DGP (Prisons). Chief Secretary Girija Vaidyanathan in an order issued Thursday said, "he (Shukla) has to take charge of the new assignment immediately, after handing over charge of the post of IG Prisons to Deputy Inspector General of Prisons R Kanagaraj, Headquarters Chennai." 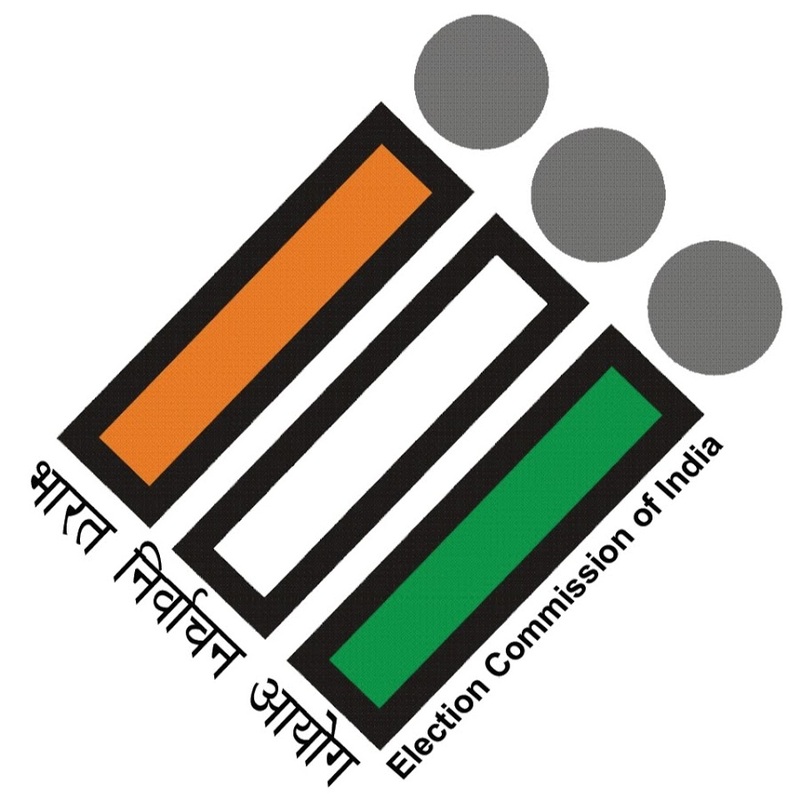 The EC on Wednesday Shukla appointed as DGP (Elections), Tamil Nadu and said he would supervise all election related work involving police and shall not report to the DGP and all police officials connected with electoral process would report to him till completion of the Lok Sabha elections.